One of a kind, Once in a Lifetime Opportunity! This is the One everyone is searching for!! 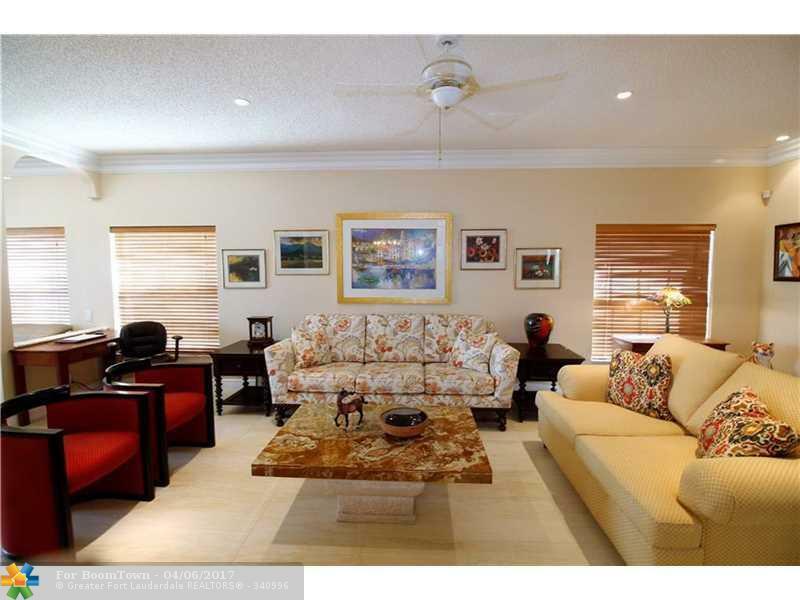 Gorgeous Panoramic Lake views, 30' Florida room vaulted/windows/screens. 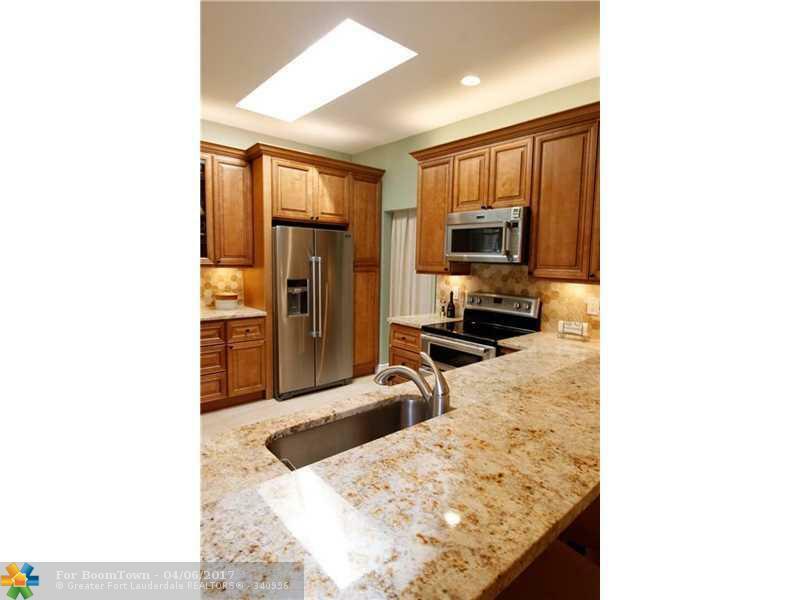 Inside a Perfect Split Floorplan, Fabulous Gourmet Kitchen, breakfast Bar, Laundry w/Sink! 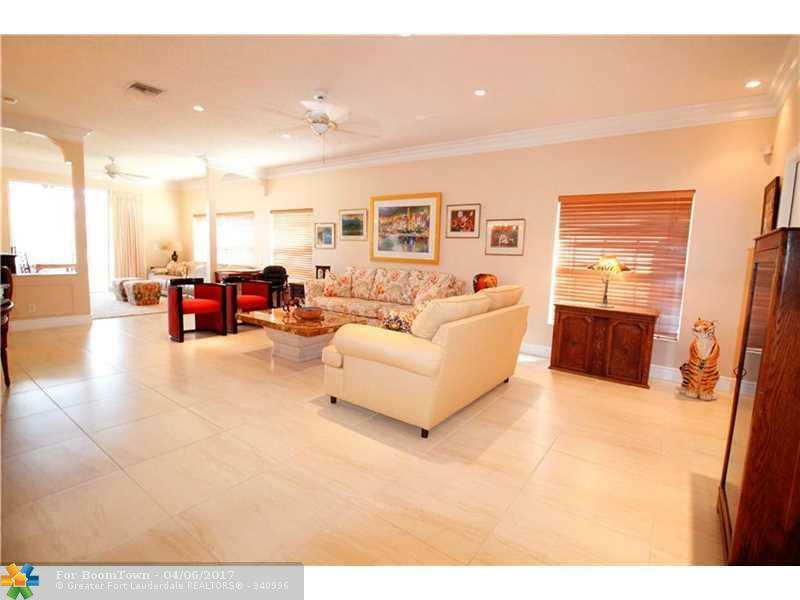 9'4" Ceilings/Custom moldings, Big Master/2 Walk in Closets, NEW Contemporary Baths (2), Amazing Formal and Family AND Outdoor spaces, lots of room to Entertain/Share/Enjoy. 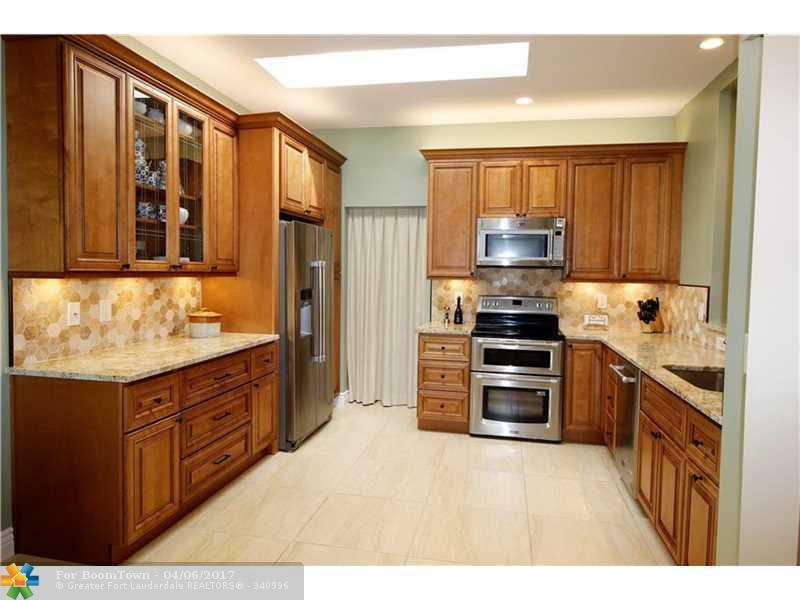 Friendly, Fun,Community w/ 2 Great Remodeled Pools/Tennis/Clubhouse. A Rare Find!